One of the gates warning drivers of flooding on Washington Boulevard, located on Highland Drive, at the base of Lemington Avenue, as seen here on Monday, Aug. 29, 2016. This stretch of Washington Boulevard could see changes from the PWSA's green-first plan. The Pittsburgh Water and Sewer Authority proposed mixing green and gray infrastructure to reduce the amount of raw sewage flowing into the Ohio River. The draft “Green First Plan” calls for millions of dollars in water retention systems that are both above and below ground. The systems would range from cement cisterns that hold water during rainy days to be processed later, to green spaces that can absorb storm water runoff into the ground. 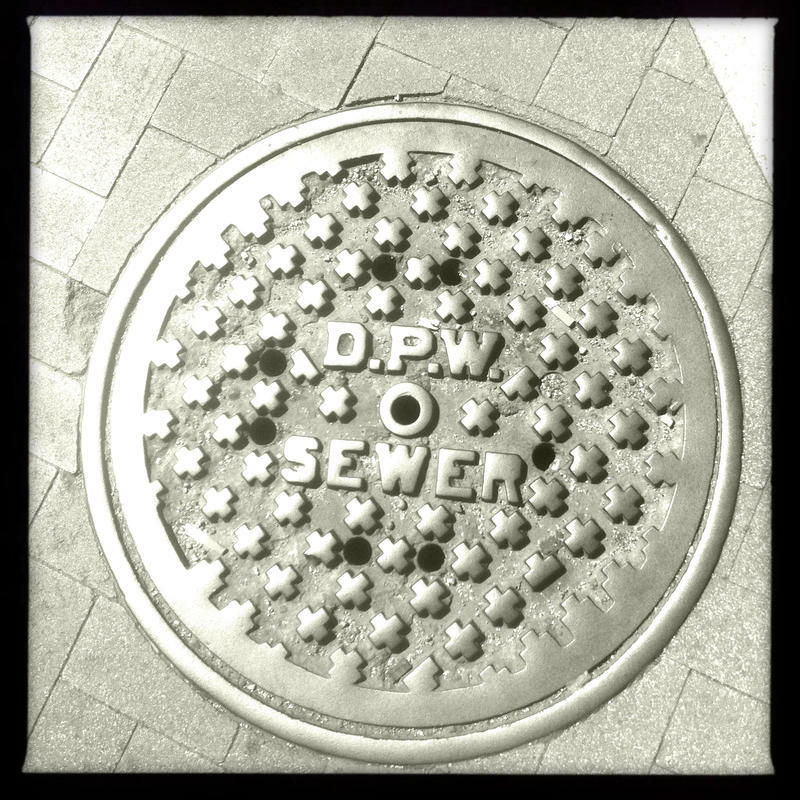 The popularity of green solutions such as porous pavement and water-collecting bioswales is growing, but the EPA is still hesitant to approve them when it comes to predictably preventing storm water from flowing into sanitary sewage systems. “The concern that the EPA has expressed is how confident are we that this is going to work and that’s the reason for the federal government to give us several years to install systems, monitor them and demonstrate that this does in fact work,” Weimar said. A final version of the plan is not due to the EPA until 2020, but PWSA officials plan to take into account public input. The authority will spend $15-20 million in the coming year to build and monitor demonstrations of green solutions. The goal is to prove to the EPA that their performance can be accurately predicted. Weimar said the city is taking the green first approach because Mayor Bill Peduto wants to factor in the long-term developmental benefits of green solutions. Among the more novel ideas is recreating streams that, to make room for development, have been diverted into pipes over the last 50 years. That work could start along Washington Boulevard where a flood killed four people in 2011. The plan covers the entire city but focuses on a select few neighborhoods. 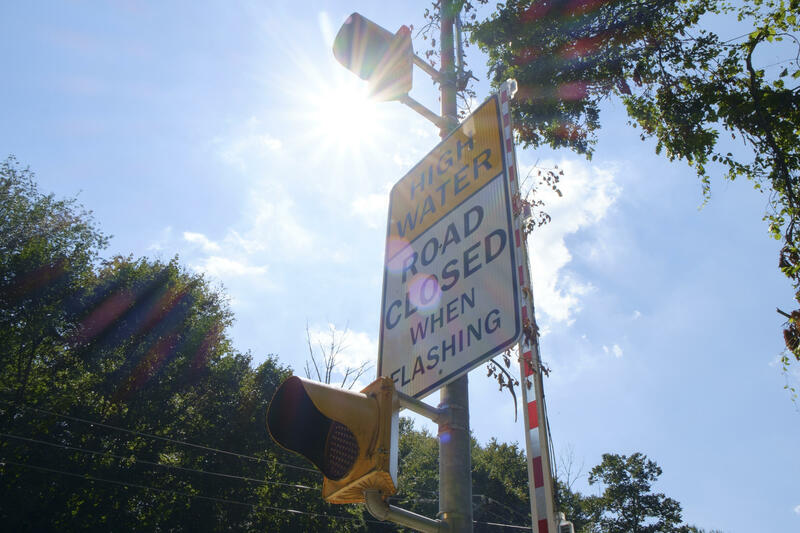 Weimar said the system should be able to eliminate 80 percent of the combined sewage overflows, street flooding and basement backups by addressing 20 percent of the PWSA system. The plan is to reduce sewage overflows by 85 percent, an EPA standard. It uses a storm that drops 1.05 inch of rain in 15 minutes, or a total storm event of two inches, as a standard. Weimar said that is considered a 17-year storm but the city has seen systems like that pass through four times in the last decade. Municipal officials hope to submit a final “green first” plan for dealing with the region’s stormwater management problem to the U.S. Environmental Protection Agency by the end of this year. The plan relies heavily on green infrastructure, which involves planting trees and restoring the natural water cycle.